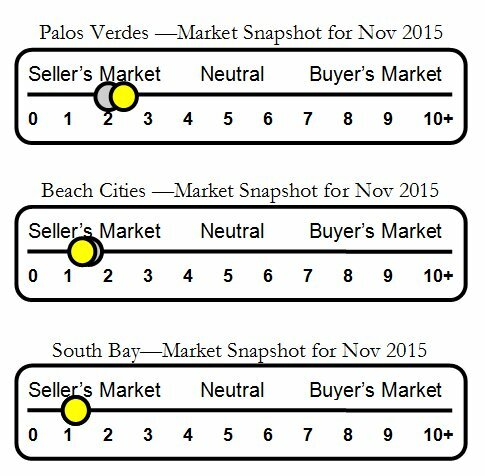 If you're in the market to either sell or purchase a property in the near future here is some insider information that will add to your knowledge of what's happening in the local and California real estate market as 2015 draws to a close. 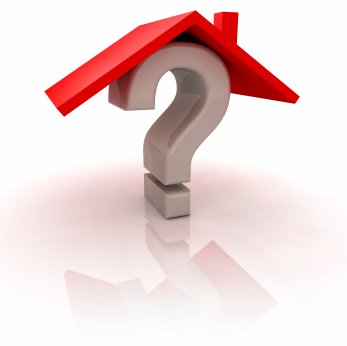 Last week I listened to a webinar hosted by Oscar Wei, a senior economist with California Association of Realtors. He shared snippets of real estate trends and statistics with brokers and agents in hopes this information can be used as we formulate our business plans for 2016. At Charlemagne Int'l Properties we feel one of our primary goals is to share our real estate knowledge to educate prospective sellers and buyers so they can make the most informed and intelligent decisions when they purchase or list a property. 2015 year-end price increases will be single-digit in most markets. Over asking price and multiple offers declined. 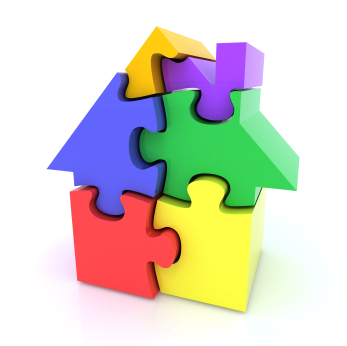 75% of properties received a price reduction before receiving an offer. The number of cash buyers lowest in six years. International buyers represented approximately 4% of 2015 purchases. Second home/vacation home lowest since 2009. I'll add a video to this post in the next few days explaining what these current real estate trends mean for sellers and buyers of Palos Verdes and South Bay of Los Angeles real estate, and how you can apply these points to make the most financially beneficial real estate decisions in 2016. 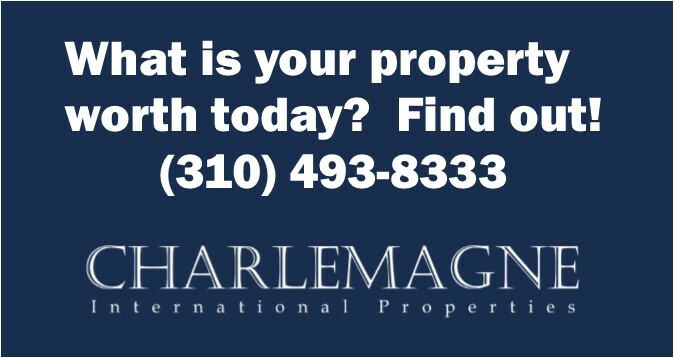 For more information or help in selling or buying a property, contact us at Charlemagne Int'l Properties 310.493.8333 or you may email me at Norma@CharlemagneProperties.com or Josh at ToeringandTeam@gmail.com. 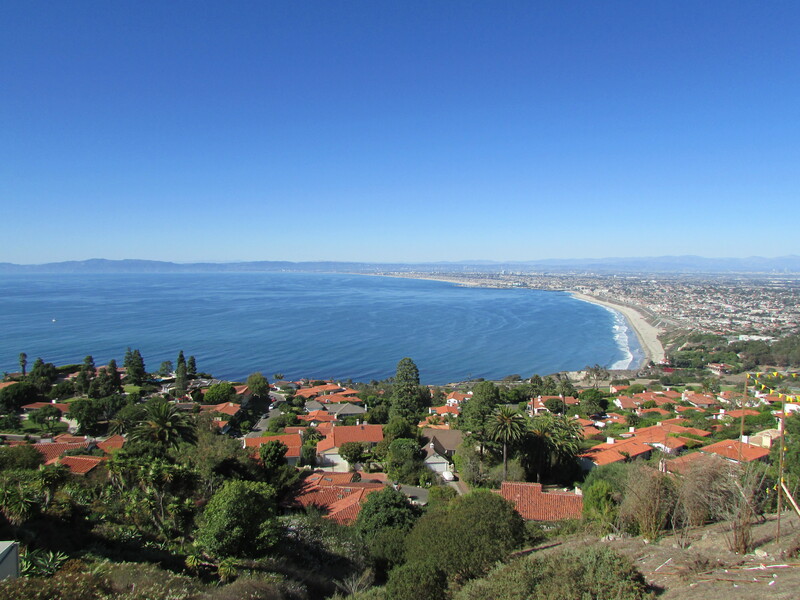 Selling Your Palos Verdes Luxury Home?